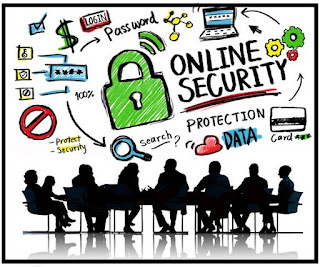 If you are online on the internet, then you should worry about your online safety. Because the personal data of millions of users on the Internet is stolen every day and many people do not know how many accounts are hacked. So today we are telling you some important tips to stay safe online. So let's know. The most secure is the need to keep the Google account because we use it most. Android mobile or any website and forum most people login only with a Google Account. [Honeypot] What Is Honeypot | How To Setup Honeypot In Kali Linux 2018? 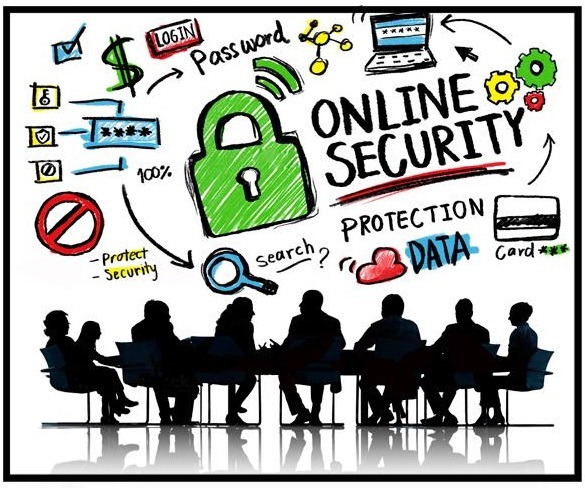 You can further strengthen your online security by following these tips. These are the most important tips for online safety, according to a Google survey, 65 percent of users use one more simple password for more than one account. To end this danger, use a different password for each of your accounts, make sure that each password is difficult to guess and it should be at least 8-10 characters. It may be difficult to keep track of many different passwords, so you can use Password Manager Tool for it. You will have a Google Account, but do you know that you need to add a recovery phone number or email address for security in it. So if ever your Google Account is closed you can forget its login password, then you can do this once by your recovery email address or phone number. Also keep the recovery phone number and email address updated so that there will be no problem with the recovery of google account. To keep the online activity safe, always use the latest version of all the software. There are many people who make this mistake and do not update software for several months. If you use Chrome browser, some of its software will be automatically updated, so you don’t worry about it but for the full update, you have to manually update it. 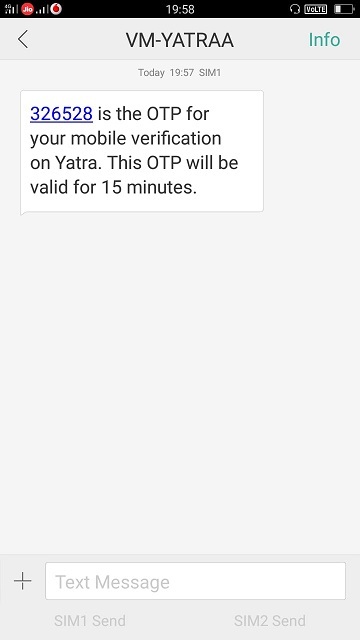 Two factor authentication (2FA), also known as 2 step verification. By setting this up, you greatly reduce the chance of access to the person who has unauthorized access to your account. If you have come to know about it for the first time, then I would advise you to enable / activate it now. This will require you to verify the OTP Password when someone tries to login to your account. 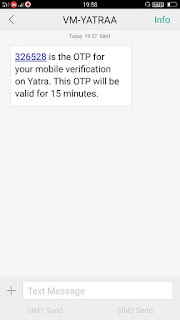 And the OTP password comes only on your mobile number so no one will be able to login to your account without your permission. To increase the security of Google Account, it provides a security check service that allows you to perform a security check up of your Google Account, it only takes 2 minutes. This lets you know if your account is safe and if not, then what you have to do to secure it. Also, you can remove third party websites and apps, which have the ability to reach your uninsured. For more information, you can find online safety tips by visiting Google's Safety Center website. Thank you for reading this post. If you like this post, to shares with your friends, so that they can secure their account. 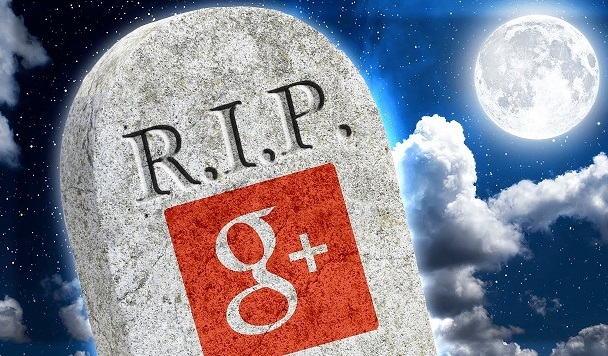 Google has announced the closure of the social network google + on its official blog. Google + for the consumer has ended. In this post, we will know why the closed google + is due to turn off? A Spokesman from Google said that there were so many challenges in creating and managing "Google +". It was designed by the Accordion of Customer Expectations, but it was used less. This is the main reason for having a Google + shutdown. There are many more reasons for getting Google + closer, about whom we will talk about. 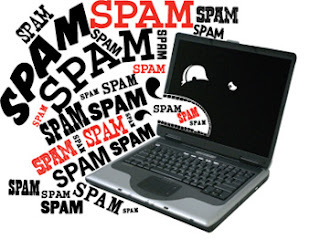 Latest Spam Attack 2019 | How to Spam Attack on Computer or Mobile ? Google has made an announcement to offset the Google + service on its official blog. If you want to know why google + is closed, then this is the reason. Many people find Google + Circle Confusing. Its features are very complex and there is a problem in connecting with friends and family members. The user does not know in his own circle how many members are there in his circle? Google + is a social media site, but it does not look like its design. This is very boring, which is not for the user. He also has a boring feel after some time. There was no interest in Facebook and Twitter. Many users leave it to Google's design. user is boring due to the old design. Also, its features are such that newbie does not understand. Google created Google + to compete with social media Facebook, but Google + could not be sucessed. When Google + was launched it did not have any clear plan. There was no big mission to fight with Facebook. Google Employees felt that they could compete with the social networking site that is popular with the last year. Where Facebook and Twitter offer the Clear and Net Mobile Browsing Experience, the same mobile version of Google+ was very different. Google+ did not have the interface to compete with Facebook, Twitter, and very few users took interest in it. Facebook and Twitter are time to time offering some new offers to their visitors. Design, offers, features, new features, security, bugs etc. Update keeps coming. This increases the user's Believe and he likes the site more, but it was not so with Google+. No updates, no features change, hard features, and no change in them for a long time. Facebook is at the top of social media if Google had to launch a Google + by understanding its strategy but Google failed it. To compete with Facebook, it was necessary to create an established network that Google could not do and consequently Google + failed. Google+ is lagging behind Facebook and Twitter. Very few people use it. In the beginning, the user used to show interest in it, but no longer. Google had told in its official blog post that there is a bug in Google+, due to which data is being leaked to hers, which is why Google is shutting it down. At last, Google+ turn off is due to the mistake Google has made. If Google works as a brand like Facebook, Twitter, then you were ahead of them but Google could not do it and now it failed. 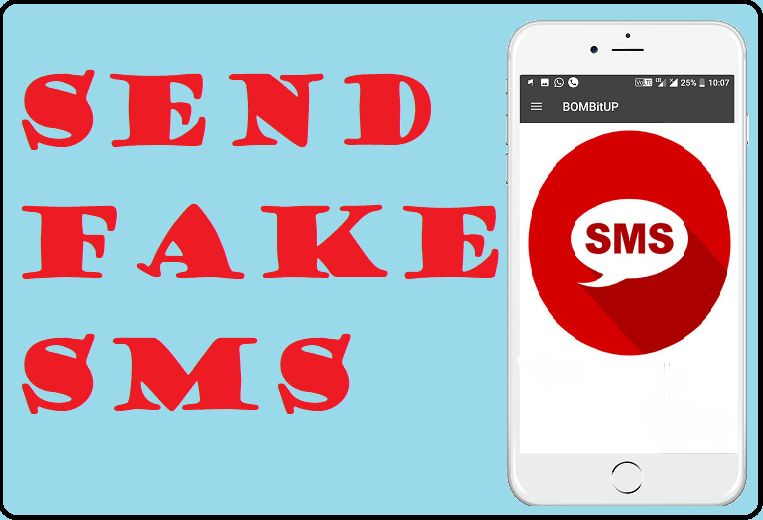 It is an easy way to spam attack on any computer or mobile by following which you can crash any mobile or computer from the computer. If you also have to spam attack anyone on Computer or Mobile, then read this post to the last. Today I am going to tell you that you can hang anybody's computer or mobile by following it. Because this attack begins to hang on the victim software, so that software crashes. STEP1: To attack the computer or mobile click on the button below to download the software "profound Spammer", which is a portable format, you do not need to install it in a computer. Just download it and open. it will open automatically. STEP2: Interface of software is easy, where you have to type a message in the right side box and click on the button with the Speed Control from the left side. You can see in the image below. Click on the Start Spam Slow button, which is enough to hang someone's Mobile or Computer. Suppose you have opened this software on the computer and clicked on the "Start Spam Slow" button by doing a type message. Then after the text box that you click on First click, send your message back to back millions of times and if this first click is done on someone's Whatsapp chat box, So this millions of messages will go to the mobile and those messages will not be able to handle the software of the mobile will hang. 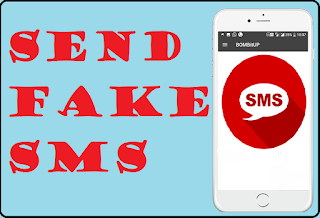 So this is a simple way that you can do any social media crash like Whatsapp, Facebook, Instagram or More. If you have to spam attack someone on Facebook, open a photo of him and send Spam on the comment box. Which will millions of comments on its Facebook profile, If that user is online from Facebook in the mobile, Sure, his mobile hang will start because every comment in Mobile will get Notification which will not be able to handle his mobile and will finally be hang.